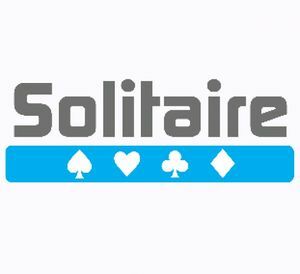 Solitaire features 18 variations of the most well-known and best-loved single-player card game including Klondike, Freecell, Spider, Pyramid and Yukon. Most games have custom gameplay options so you can enjoy the game with your favorite rules. On-screen instructions allow learning of new Solitaire variations. Statistics are available for players who love to track their wins. Save the game status any time for later or customize the look with a wide variety of backgrounds. The game's style and interface has been designed for easy intuitive operation with the Wii Remote controller. Sit back and relax... Enjoy the endless challenge and fun with this Solitaire game collection. The graph below charts the compatibility with Solitaire since Dolphin's 2.0 release, listing revisions only where a compatibility change occurred. This page was last edited on 26 January 2018, at 06:25.